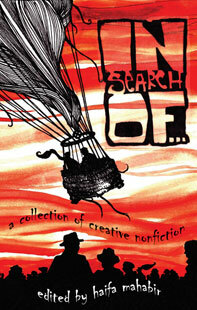 In Search Of offers a wide-angle lens into the craft of creative nonfiction in a unique collection by fourteen professional, academic, and student writers, whose stories traverse oceans and continents in the common search for identity and place. 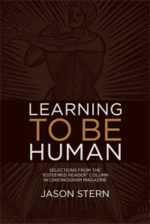 Haifa Mahabir is a graduate of the Creative Writing Program at the State University of New York, College at New Paltz. 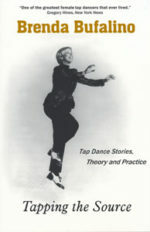 She has also studied in Paris at the Creative Writing Workshop of the Paris American Academy, and has twice received recognition as the Year’s Best Young Writer in both 2008 and 2009 from Travelers’ Tales/Solas House. Original cover and interior artwork by Brandon Boyd of Incubus. 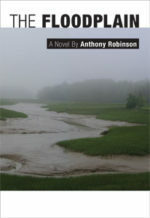 Proceeds benefit the SUNY New Paltz Creative Writing Program.